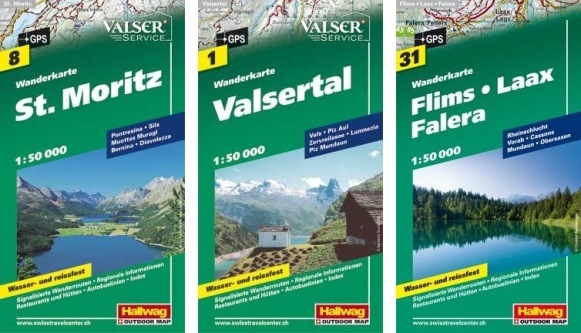 Hallwag Kümmerly Frey is the leading publishing house in Switzerland for tourism offering a wide range of different type of maps for travelling and outdoor activities. 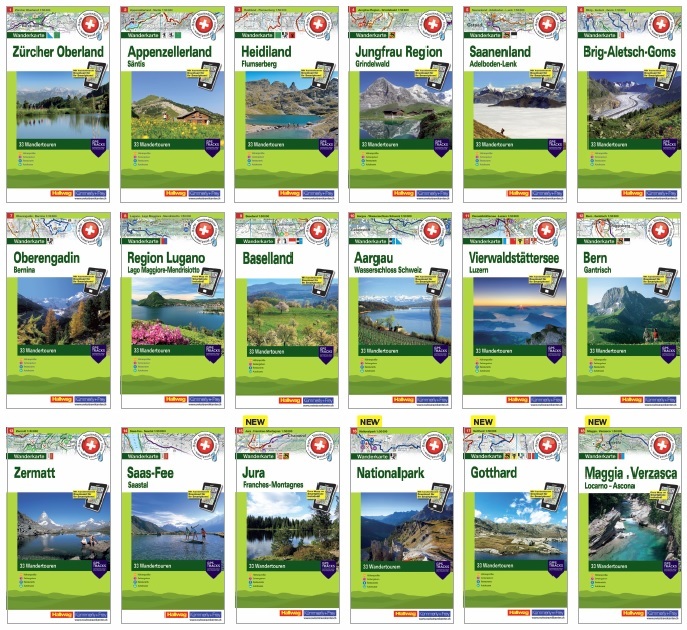 They offer tourist maps with up-to-date, detailed information and high quality cartography to help you to plan your journey and make travelling easier. 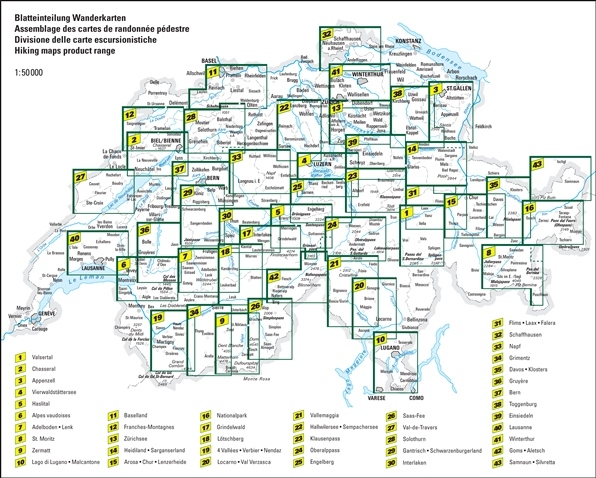 Switzerland’s popular hiking areas on light, waterproof and tear-resistant maps on a scale of 1 / 50.000, highlighting long-distance paths: the nine national routes plus special regional routes, as well as other local hiking trails. 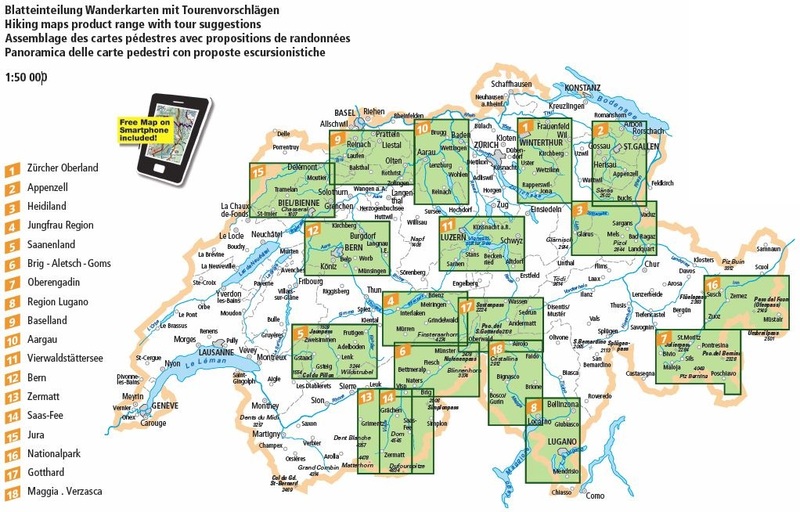 Each map shows hiking signalization, regional information, various types of accommodation: campsites, youth hostels, hotels and restaurants. Mountain huts, local bus routes and various symbols highlighting places of interest, viewpoints, picnic sites, swimming pools, etc. Each map is GPS compatible and has an index. 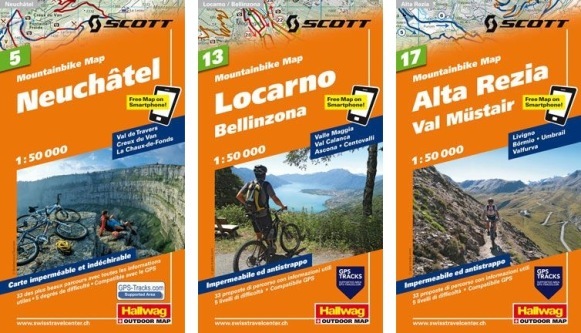 Discover Switzerland on the mountinebike! 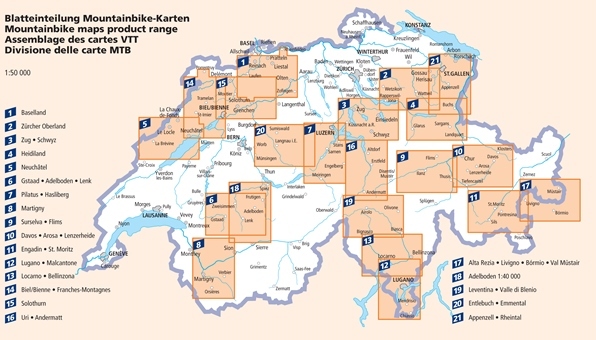 Popular mountain biking areas of Switzerland on waterproof and tear-resistant maps at 1:50,000 from Hallwag, each highlighting several circuits and providing complete route profiles and descriptions, guidance on the difficulty( five degrees, graded by color coding!) and overall experience, etc. Additional information provided on the map includes youth hostels or isolated countryside hotels, viewpoints, interesting sites, etc. Maps are GPS compatible. A free digital version can be downloaded on your smart phone (supported systems: iPhone and Android). A whole new range of winter activity maps. An ideal scale of 1:40 000 resp. 1:50 000 provides a complete overview of all possible winter activities. Everything you need to know is readily available. 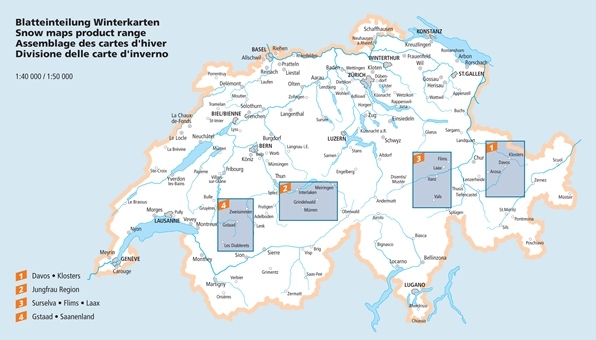 Numerous ski- and snowshoe tours from the Swiss Alpine Club, color-coded ski pistes graded for difficulty, cross country skiing routes, winter hiking paths and sledging runs, elevation profiles, distances, time and safety information, starting points and landmarks are all shown as well as SAC (Swiss Alpine Club) huts and restaurants. The GPS-compatible maps are convenient, durable, waterproof and tear-resistant, making them the perfect companion for every activity.